How long does epilation last compared to waxing? 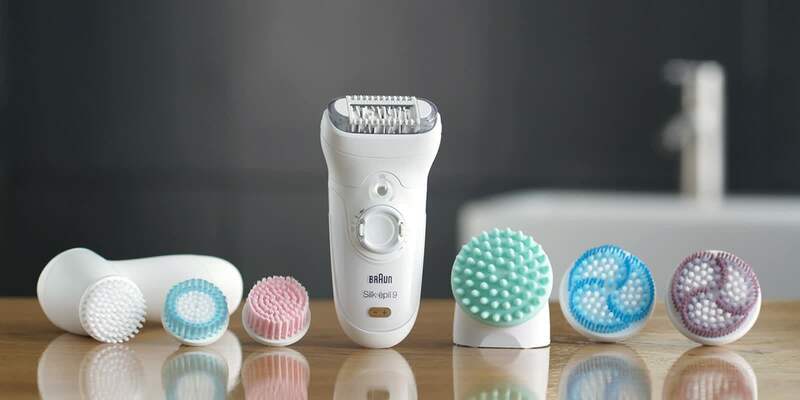 With an epilator you can remove hair as small as a grain of sand (0.5 mm) so therefore epilation works effectively, with minimal hair growth. 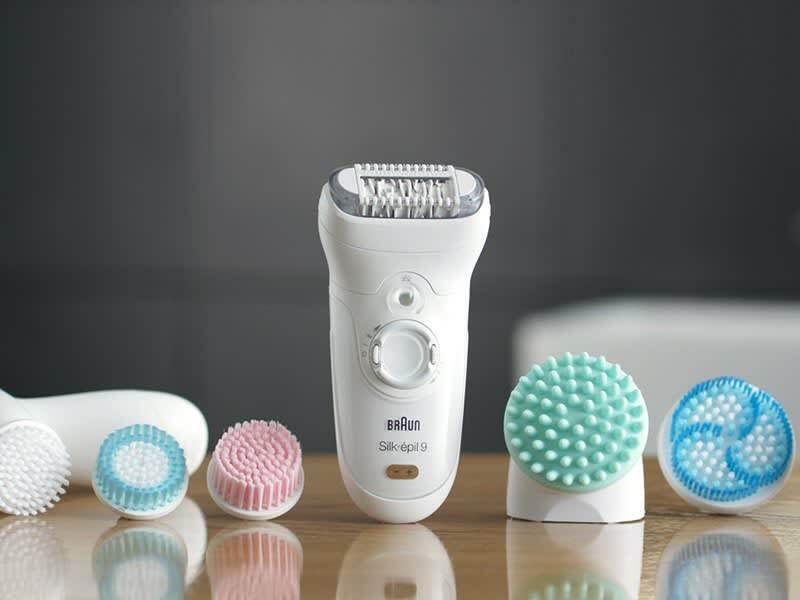 Epilation also fits into a busy lifestyle more easily because it’s easy to use at home and the results last up to 4 weeks. It’s long-lasting, like wax, but without the hassle and inconvenience of trying to wax at home or waiting for the salon. The best thing is that you don’t have to wait around for results or wait for the hair to grow to keep your skin smooth and hair-free again.